Since reading The Iron King by Julie Kagawa I knew I was in for a crazy fantastical adventure filled with faeries as beautiful as they are deadly. In this second installment The Iron Daughter, Meghan realized who she really is and the familial ties she has to the world of faeries and all the dangers that comes with it. After battling the iron king and barely getting out with her life and her brother, Meghan is thrust back into danger having to live in the cold dangerous territory of queen Mab, the winter queen who summoned her. If things aren’t complicated enough queen Mab is Ash’s mother, instantly turning Meghan and Ash into enemies, making the feelings that they have for each other forbidden. Meghan thinks she has an ally with Ash since she is in his territory but she quickly realizes the way of faeries and the only person she can truly trust is herself. Julie Kagawa has a great talent for storytelling. In creating this vast imaginative world filled with wonder and danger. I really enjoyed watching Meghan navigate the crazy world. And watched as she grew as a character as the different situations she got herself into affected her. The adventures were exciting as well as dangerous. 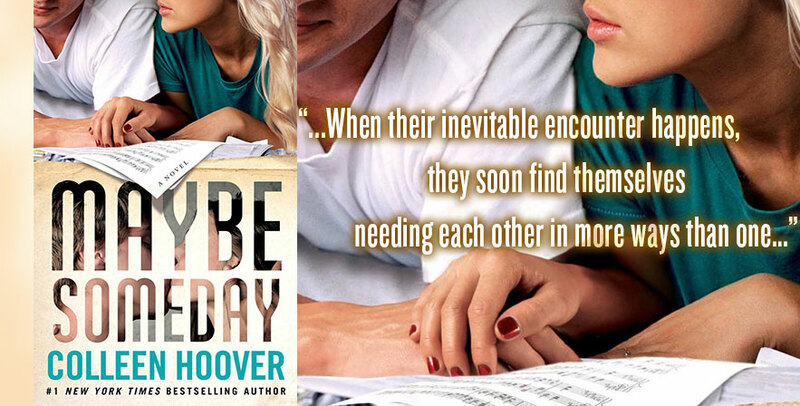 There wasn’t a dull moment throughout the story and I was always surprised at what happened next. 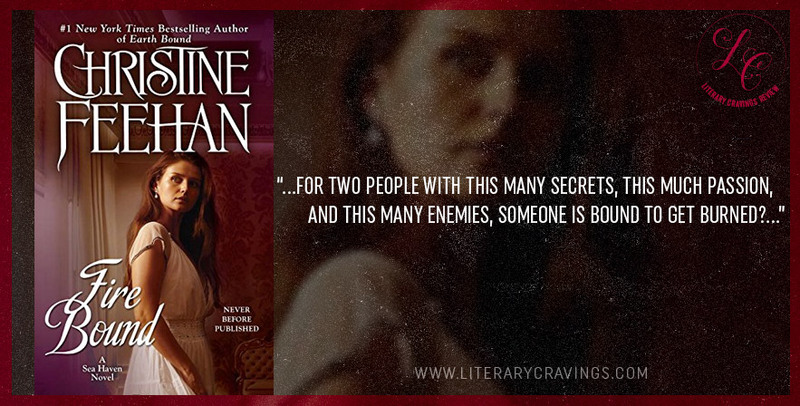 The romance between Meghan and Ash added complications to an otherwise complicated plot. 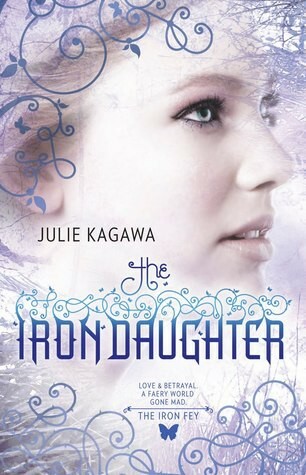 The Iron Daughter by Julie Kagawa was a great read filled with wonder, danger, suspense and romance that I know action seeking readers will greatly enjoy.